The Paypal Alternative To Receive Money To Sri Lanka. HometipsThe Paypal Alternative To Receive Money To Sri Lanka. Paypal is the most lovable payment transferring system, most secure than others. It's a private company bought by eBay in 2002. You can easily purchase online goods from your home. PayPal allows integrating your bank account and your credit or debit card. The main problem is the restriction in Sri Lanka. As you know that pay pal isn't allowed to receive money to some countries including Sri Lanka. Payment sends only capability to the Sri Lankan account. So that online based small business in Sri Lanka will be affected. 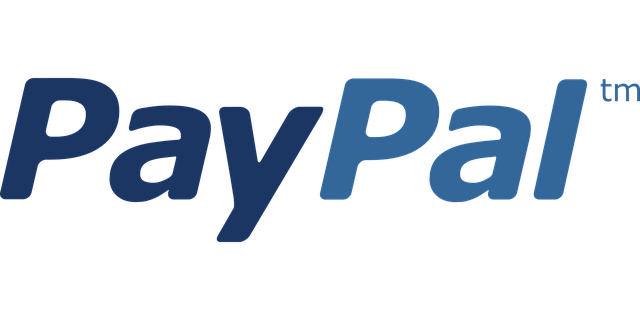 How to solve payment receiving problem in Paypal to Sri Lanka. So if this problem affecting you too don't need to worry there is a best Paypal alternative called money Booker (Skril.com) has the facility to receive money to Sri Lanka. I am also using this payment gateway system to receive money to Sri Lanka. It's an UK based company. Skrill also provides debit card to their Europe country users not available for Asian country users. Money transferring fees also very low. No, any monthly or annual fees. Like PayPal, you can integrate bank account or credit or debit card. To extend the withdrawal limits. Personally, I integrated my HNB bank account and debit card to my skrill account. you can upload money instantly using HNB debit card or bank transfer. But bank transfers usually takes 3-5 business day to complete. unlike Sri Lankan PayPal account, skrill offers direct withdrawal to Sri Lankan banks. So that this is best option to receive money to Sri Lanka.